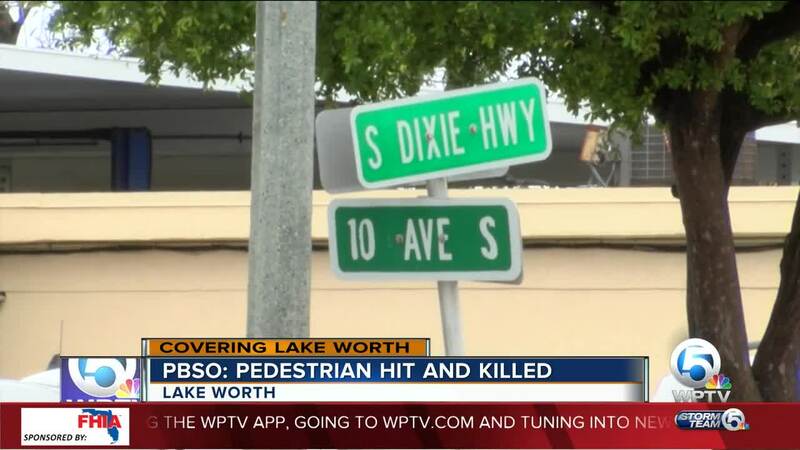 A person was hit and killed by a vehicle in Lake Worth Saturday evening. 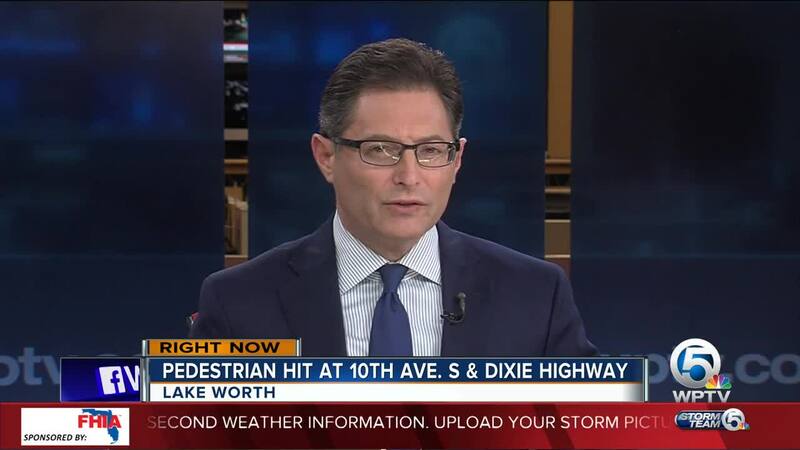 The crash happened at 8:38 p.m. at 10th Ave South and Dixie Highway. Officials say the pedestrian was pronounced dead on scene. The Palm Beach County Sheriff's Office says the victim was a man born in March of 1952.